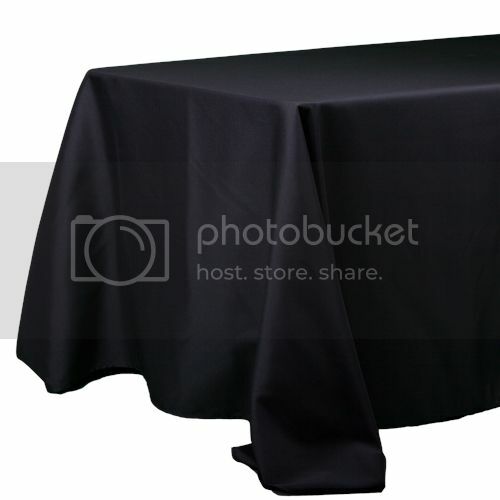 • (1) Richland® Rectangle Tablecloth 90" x 132"
What better way to complete your look than the perfect tablecloth! 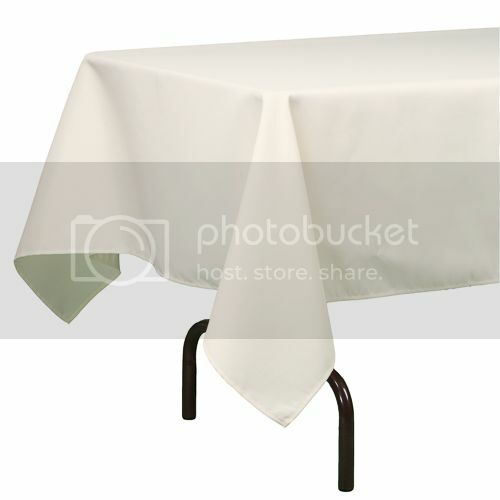 Our table linens will easily enhance the look and feel of your home or event. 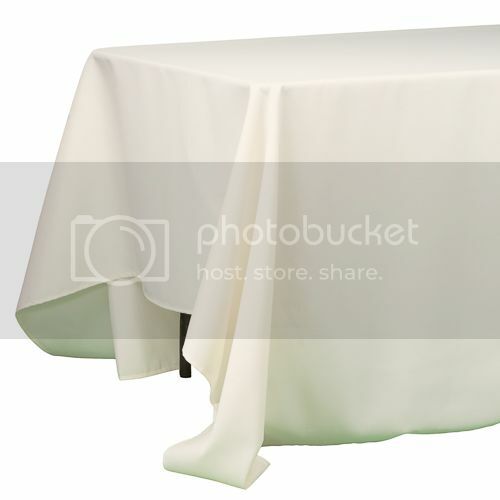 From your dining room table to a large event space, our linens are the perfect choice for entertaining! 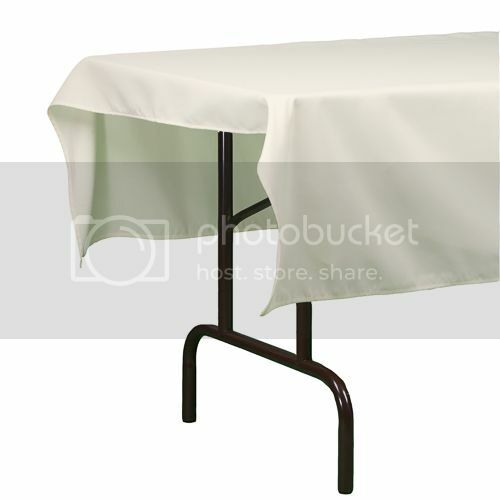 Richland Table Linens are made of high quality 100% polyester fabric. 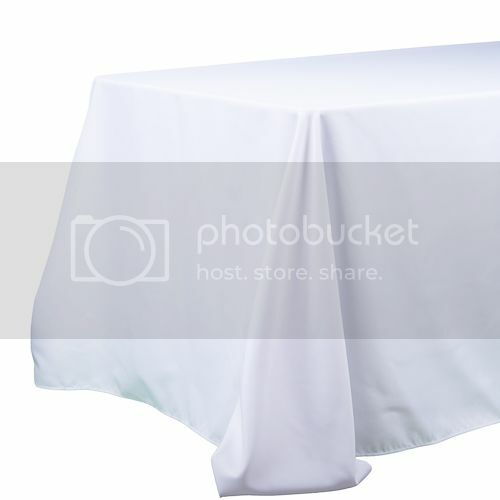 Seamless, wrinkle resistant, and oh-so durable, these linens are an amazing value. Offered in white, ivory, and black to make sure there is one for any event design. Perfect for weddings, parties, corporate events, reunions, church functions, and home entertaining! 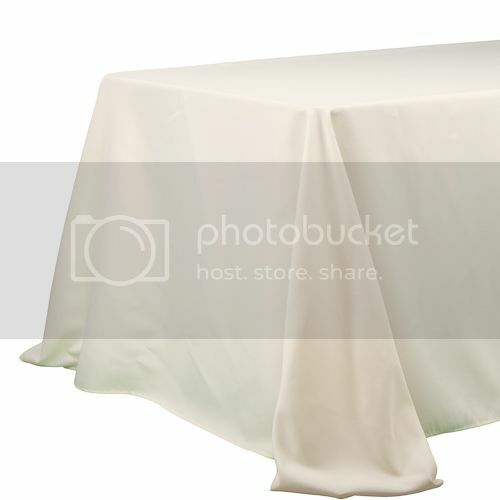 What will this look like on my table? 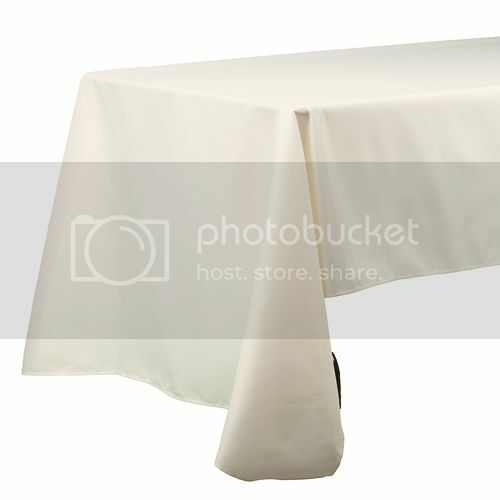 90" x 132" Tablecloth is pictured on a 6' Table. 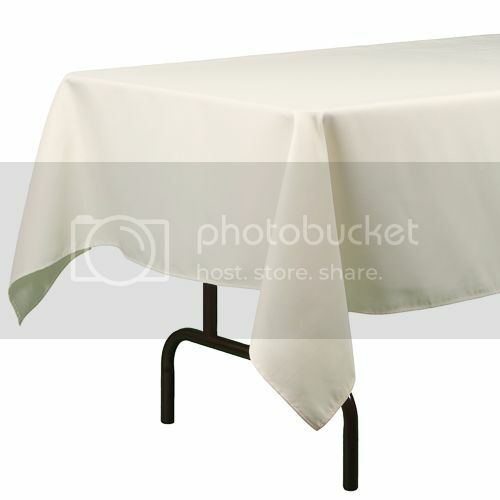 What Size Tablecloth Should I Get? Buy for less than the cost of renting. Keep it for a lifetime. Richland Ribbed Unique Mercury Glass Taper Candle Holder 13"